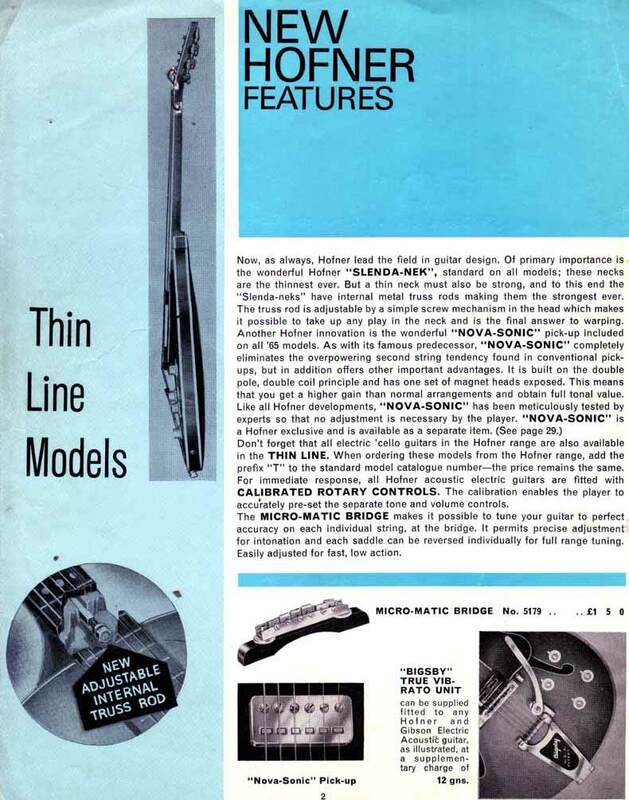 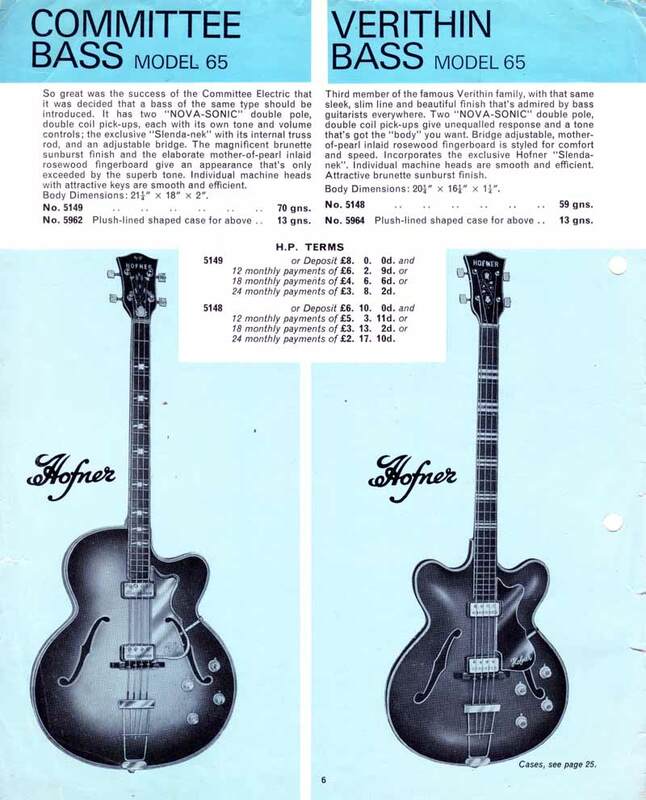 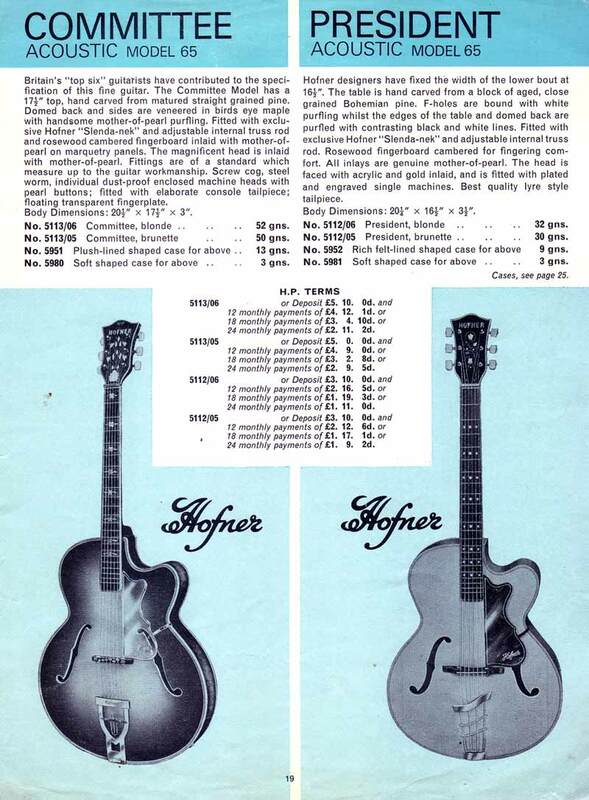 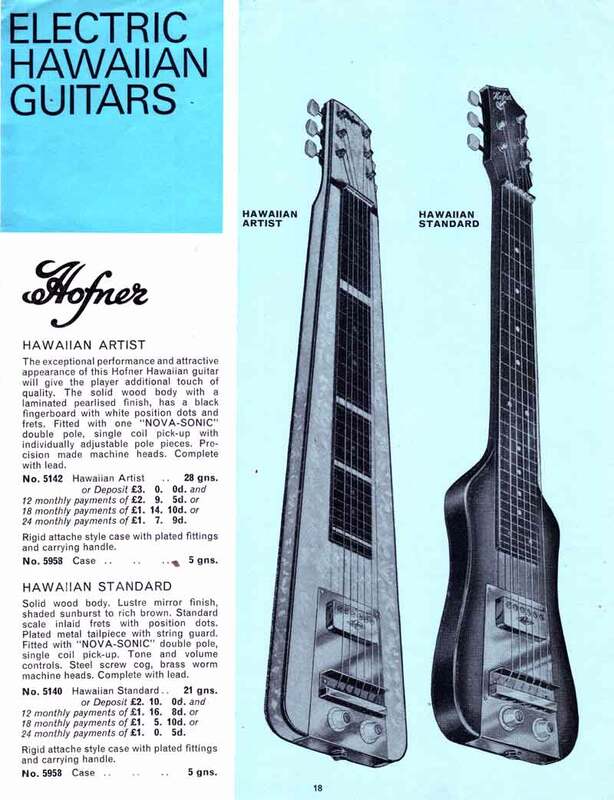 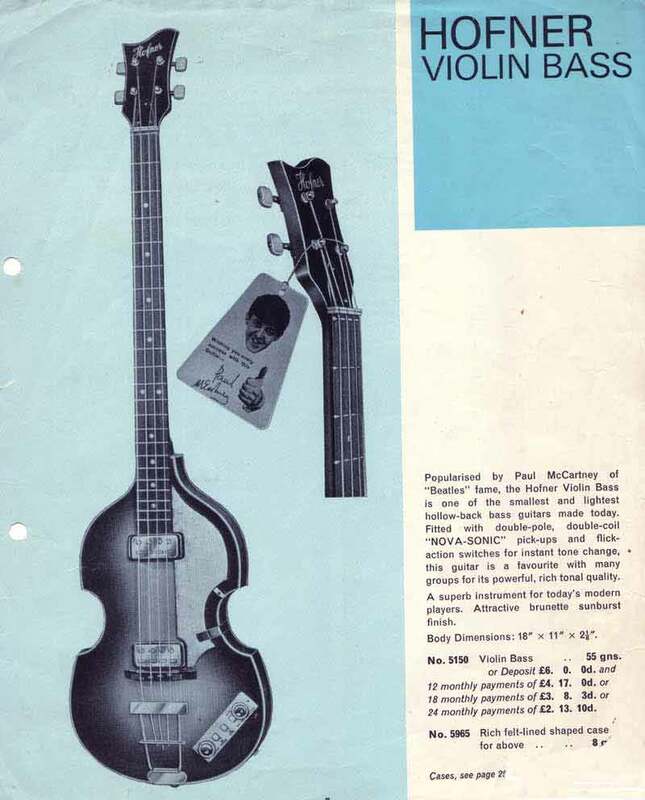 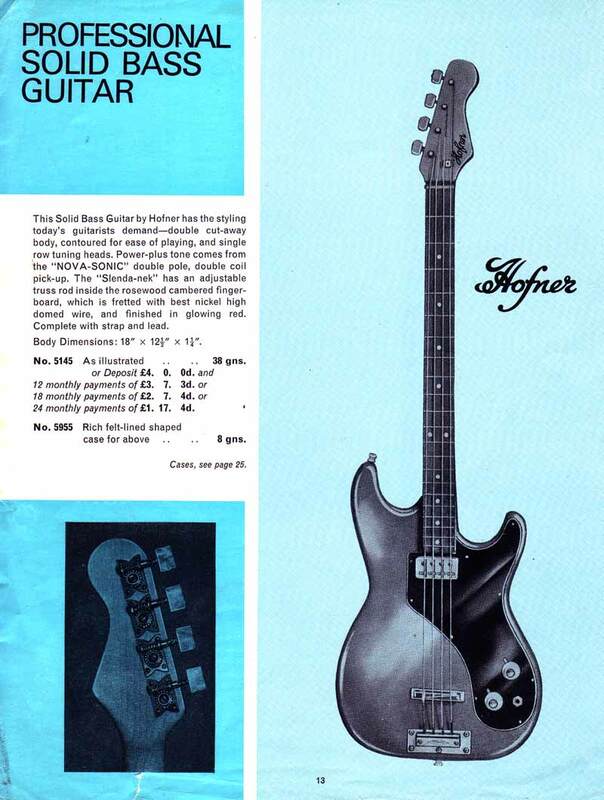 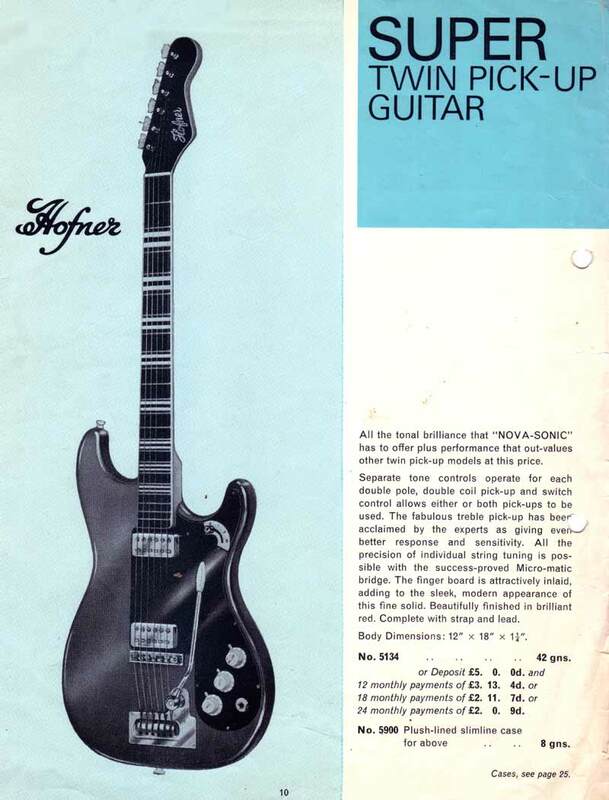 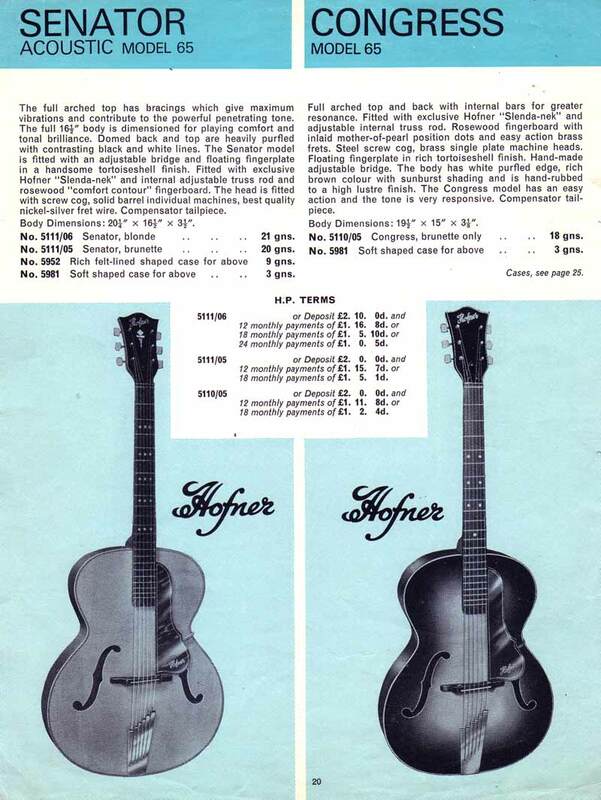 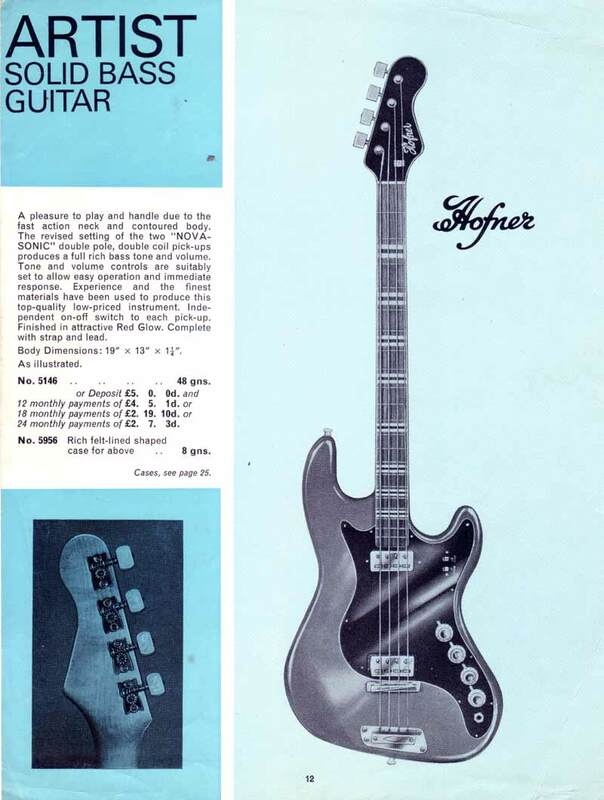 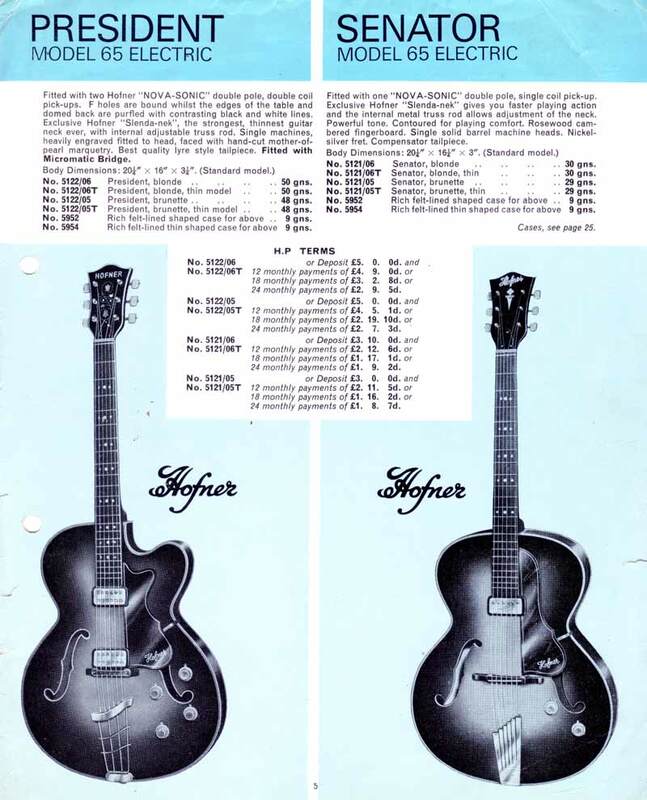 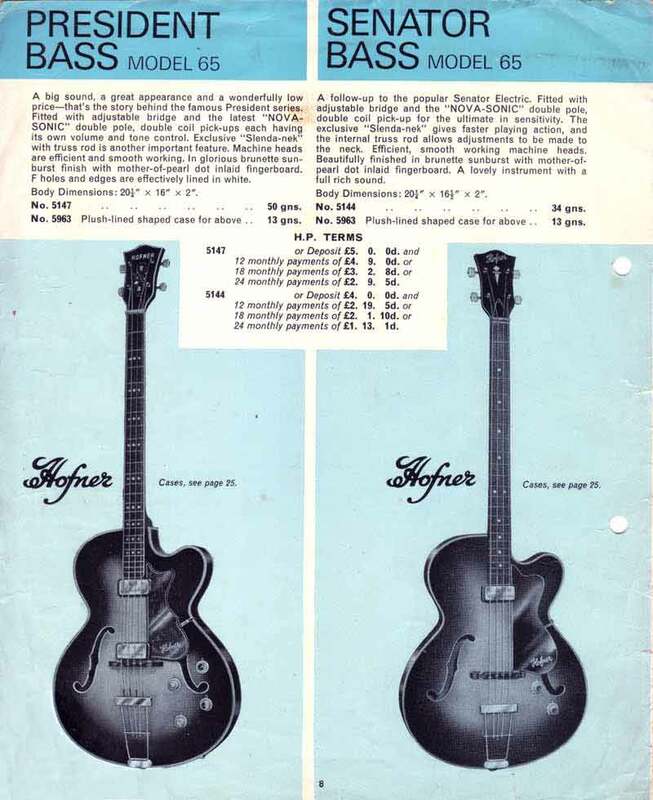 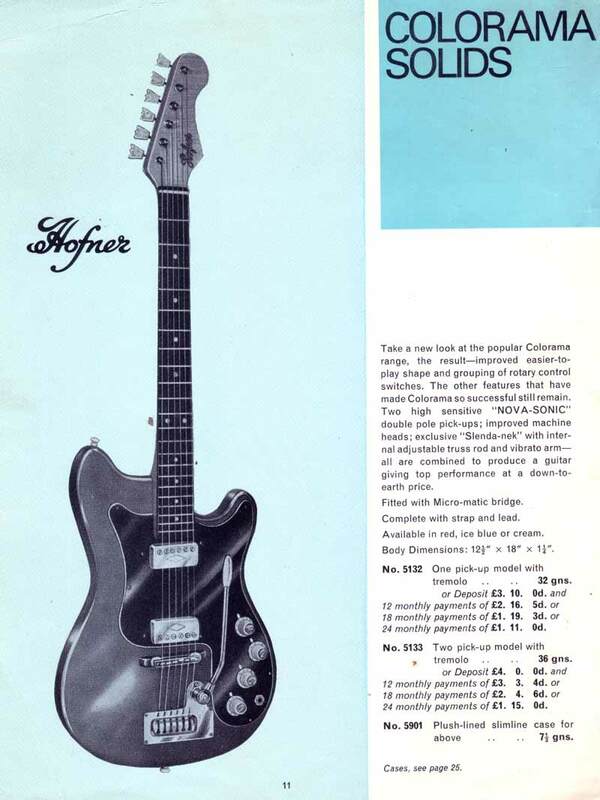 Memorabilia from the early sixties - all the instruments are European - Hofner · Futurama · Hagstrom · Levin · Burns · Watkins · Framus - although Gibson and Fender do get a mention in the string sets. 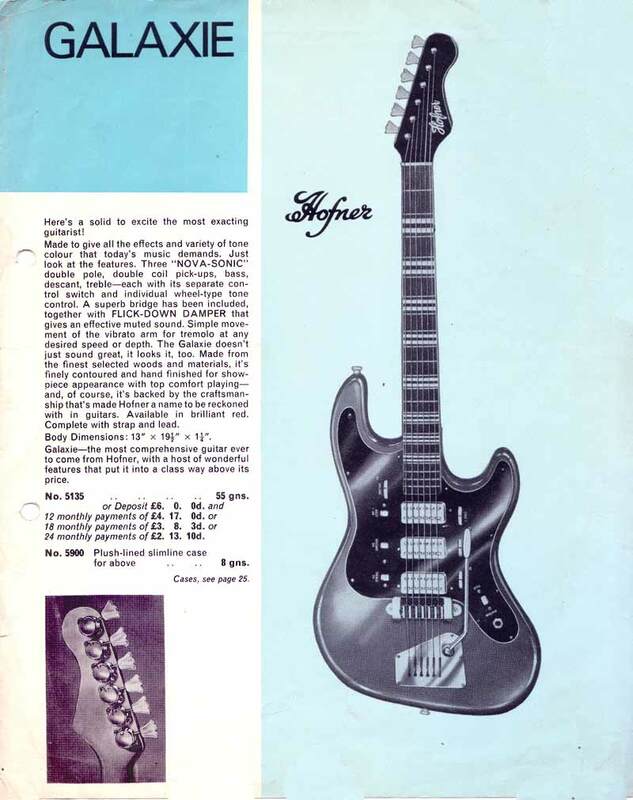 Former pupils remembered the school’s most famous old boy, guitarist Eric Clapton, as “rather shy, moody and withdrawn”, but also a practical joker. 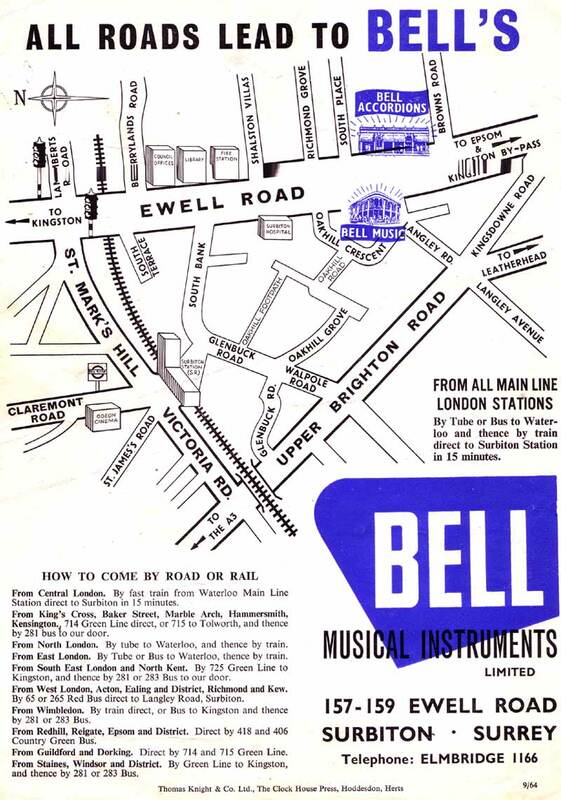 He attended between 1958 and 1961, but was often seen “staring intently through the window of Bell’s Music shop in the Ewell Road and looking enviously at the new colourful electric guitars which were just coming into vogue”.